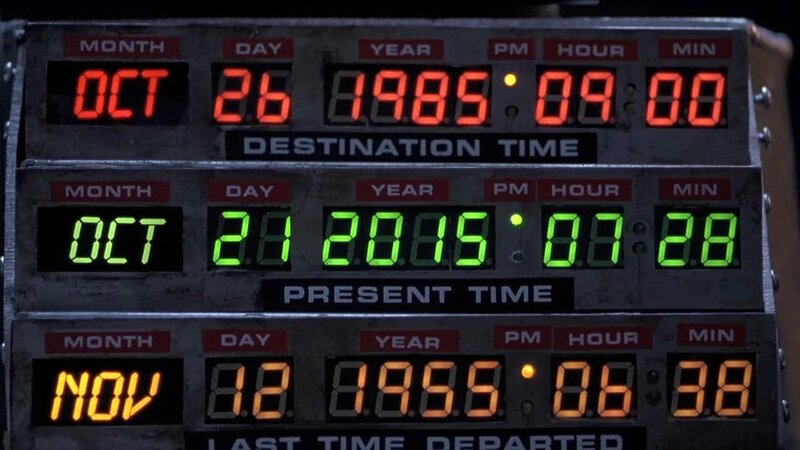 Happy Back To The Future Day!!! Can you believe it is October 21st, 2015 already? The day Marty McFly and Doctor Emmett Brown (Doc) traveled in a 1985 DMC DeLorean. 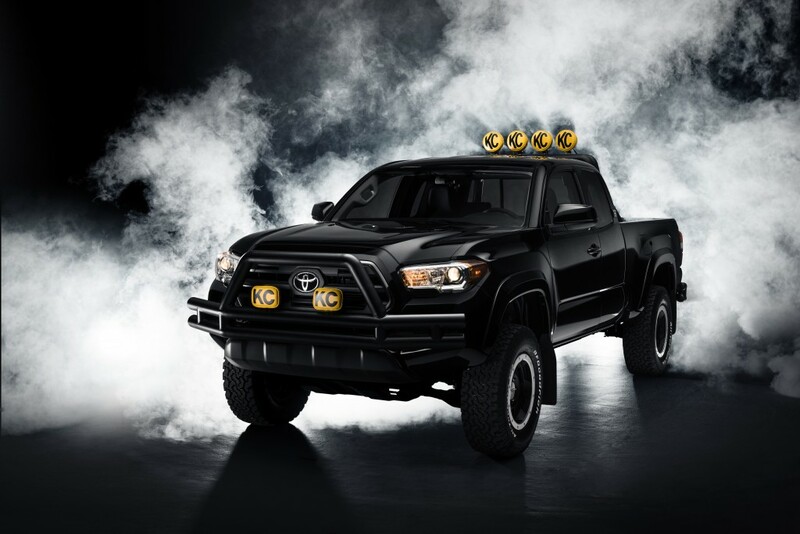 To celebrate Back To The Future Day, Toyota has re-created Marty McFly’s Toyota pickup truck using the 2016 Tacoma. Check it out! Click here to visit the Toyota news room for more information.